Your laboratory equipment is the most important investment you can make for the success and precision of your lab operations. Next Day Science protective biosafety cabinets, humidity cabinets, and fume hoods will let you store and vent products and samples with absolute peace of mind. 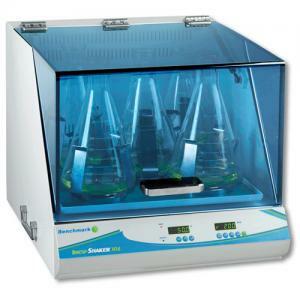 Our orbital shakers, incubators, rockers and rollers, centrifuges, hotplate stirrers, and vortex mixers will let you process and handle your samples with accuracy and ease. 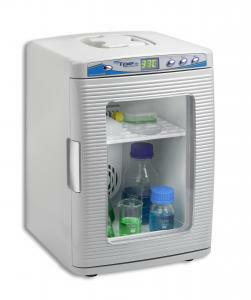 And that's just the beginning of Next Day Science's vast range of lab equipment that includes ovens, refrigerators, freezers, vacuum pumps and filtration, general purpose water baths, digital dry baths, autoclaves, pH meters, and more. Whether you are setting up a new lab, expanding an existing lab, or replacing a piece of equipment. Next Day Science will help you stretch your dollars and find the right reliable lab equipment to meet your laboratory equipment needs. Summer promotion on all laboratory equipment and supplies! Next Day Science proudly serves a number of industries, including pharmaceutical and government research as well as in life sciences and educational applications. Our wide range of laboratory equipment and outstanding customer service has made our company the lab equipment suppliers many industries rely on for their laboratory needs. 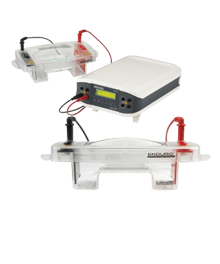 Your laboratory equipment is the most important investment you can make, and is responsible for the accuracy, precision, and success of your lab operations. At Next Day Science, we understand that different industries need different equipment with which to conduct research, develop new products, or instruct the next generation of scientists. Whether you are setting up a new laboratory operation, expanding an existing lab, or simply replacing or upgrading a specific piece of equipment, Next Day Science has the selection you need and the prices you desire, helping you to stretch your budget and locate the reliable lab equipment your operations require. From vacuum pumps for sale to biosafety cabinets, fume hoods, sample processing equipment, and testing meters, our selection and pricing is some of the very best available in the science industry. What Makes Next Day Science Different? Our vast selection of products and our highly-skilled customer care specialists can help your select the right equipment at the right prices for your specialized laboratory needs. We understand that every operation is different and requires top-quality, professional lab equipment to advance research or develop new products. Since 2005, we have offered our customers the equipment and supplies they need at prices that help stretch tight research budgets. Trust - our commitment to providing the best value and service in the industry. Anticipation - staying abreast of customer needs in order to continue providing unrivaled service and selection. Knowledge - sharing our product expertise with our customers by engaging in training and continuing education. Customer First - every customer is important, and we know that each interaction is a chance to make a positive experience. With Next Day Science, our many customers around the world can rely on our product knowledge, our competitive pricing, and our commitment to providing the best service in the laboratory products industry.